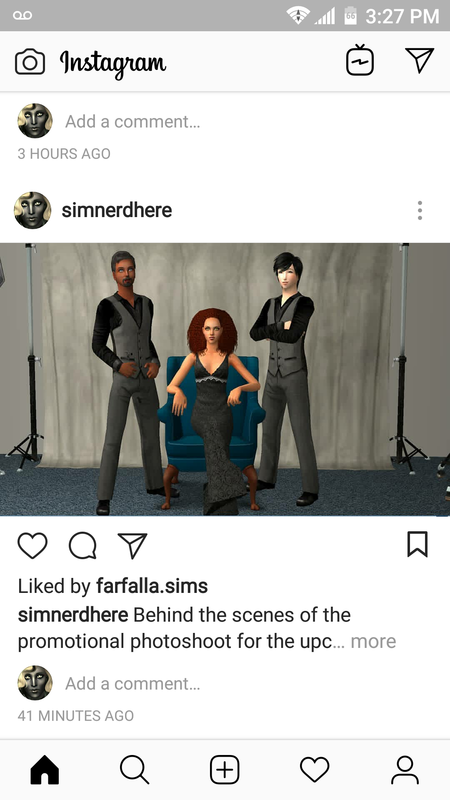 Post your sims' Instagram pictures here. Don't forget to use #ts2_simstagram hashtag to create a feed. Feel free to comment here. If you would like to know how to create your own Instagram-styled pictures, read this mini-tutorial. This topic is for The Sims 2 only! Jump to TS1, TS3 and TS4.